The Oak Lea Hotel is ideally located in the town centre and offers 40 beautifully decorated en-suite bedrooms open all year round. 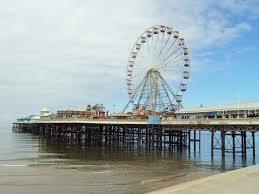 We are situated within a few minutes walk from the Winter Gardens, Town Centre, Theatres and Promenade, providing an Excellent Base from which to explore all that Blackpool has to offer. The Oak Lea Hotel is a Family Run Business here in Blackpool. Our visitors are Always Guaranteed High Quality Service with a Smile from our family and staff. As well as Catering for Business and Corporate meet ups and events. Families, Senior Citizens and Children are Most Welcome. All our 40 Bedrooms are En-Suite and have been recently re-styled to a high standard. All Rooms are provided with Colour TVs featuring Free View Channels and Tea & Coffee making facilities. All Rooms are Fully Centrally Heated. Located in the heart of the glittering Blackpool Town means whether you are up for Ballroom dancing, excited about Blackpool tower's magnetism, fancy Circus or Magic shows, irresistible to shopping or eating, thrilled about rides, fanatic to movies, craving for night life or just plan as you go, our hotel suits your needs. We are happy to accommodate guests from all walks of life, so whether you’re a couple, a family, a solo traveller or a group of friends, you’ll be afforded the very best service in town. We offer all guests the same warm welcome and trademark hospitality whatever time of the year you visit, may it be bank holidays, summer kids' holidays, Illuminations or Christmas and New Year Breaks. 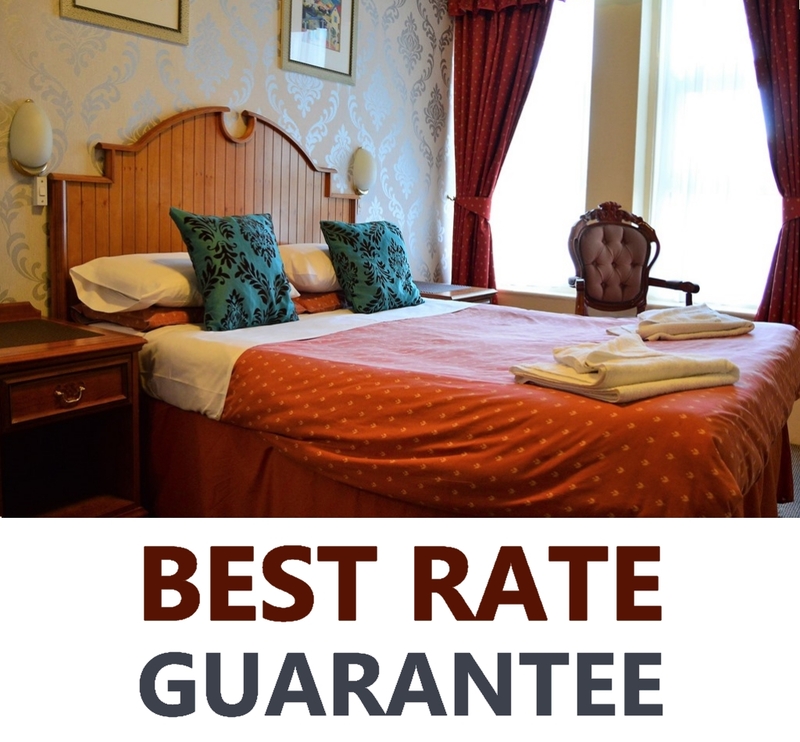 The rates are for room only, any extras like breakfast & evening meals can be ordered on arrival/ Oak Lea Hotel is a family run business & geared more towards the same side of business. In this regards, we do not accommodate Hen or Stag parties or a group of more than six adults.